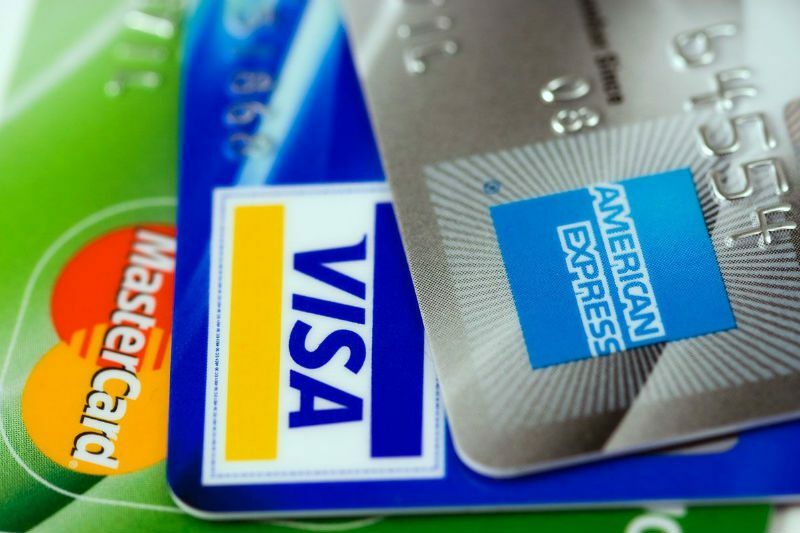 Should I Take Out A Personal Loan To Pay Off My Credit Cards? The number of people in credit card debt is staggering. As of November 2017, credit card debt in the U.S. totaled more than $1.02 trillion according to the Federal Reserve. So often, for those carrying a large amount of debt on cards with high interest rates, it can feel like a situation that is impossible to get out of. A solution to consider to get out of debt faster is taking out a personal loan. Now, you are probably wondering why taking new debt to pay off existing debts will be of help, and here’s why: If you can secure a personal loan with a lower interest rate than your credit cards, you’ll be in a position to pay off your high-interest credit card debts quickly, and then to work to pay off your personal loan, which you’ll be able to do faster, because you’ll be accruing less interest. A great way to find out is to see what kind of loans you might qualify for, and there is no better way to do that than with EVEN Financial. EVEN isn’t a lender itself, but rather a technology platform that helps to match people to the loans that are right for them. The best part? It is completely free to use. No gimmicks, no hidden fees. The site is also completely secure so there is no chance of your personal information being shared or your credit score being affected, so you can easily investigate what loans are available to you. The loans offered are between $1,000 and $100,000, lasting between 24 and 84 months, and with interest rates between 4.99 to 35.99%. Say your credit card interest rates are between 15 to 25% but you are able to secure a loan with an interest rate of 10%? The win there is obvious, and you could end up saving thousands of dollars. What Loans Are You Eligible For? Checking what loans you’re eligible for is easy. First, fill out EVEN’s application which includes the amount you want, what your current job is, and your credit score. Next, view the best loan offers for you from over 17 different lending partners. You’ll be matched in less than 60 seconds. Then finalize your loan with your chosen provider to pay off high-interest credit card debt. See what loans you qualify for via EVEN now and find out if this is the best option to help you get out of debt!